Shipping, delivery fast. Packaged appropriately. Really leather top. Non-slip soles, good. 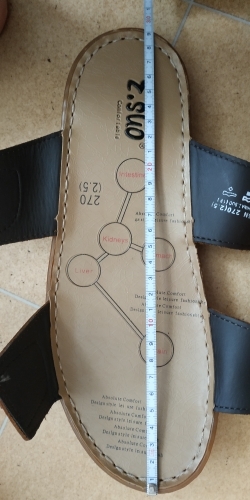 Synthetic insole. Stitched shoes good, flawless. 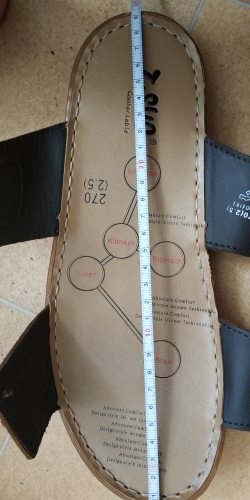 Dimension: 27 cm foot, choose size 10, check with the store, confirmed. IN reality is large. The pencil in a glass leg hanging. Velcro designed for huge foot. Upset. Zareklas alishke shoes Buy. Which is now the skis to put? Recommend, if the size of the right is determined.